Organizing the master bathroom has been on my “to do” list for a few months, so when At Home asked me to share an organizational project, I knew it was time to get on it! My daughter and I love to have “spa nights” from the comfort of home and I think this newly organized cabinet is going to make spa night that much more relaxing and fun! And this filigree box works as a beautiful place to store the less-than-beautiful pedicure necessities such as callus removers. 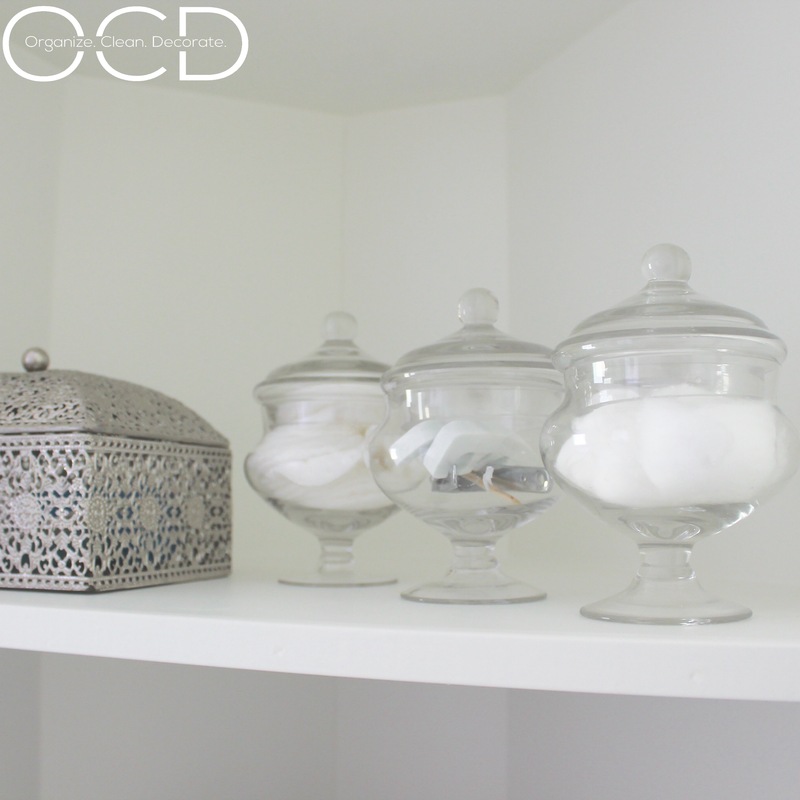 Some Epsom salts in an apothecary jar complete our little cupboard organization project. I wanted my storage solutions to be practical yet beautiful and by thinking outside the box, I have an organized, yet beautiful cupboard for my daughter and I to enjoy! oh my gosh, i love all of this. Can you come help me with my bathroom? 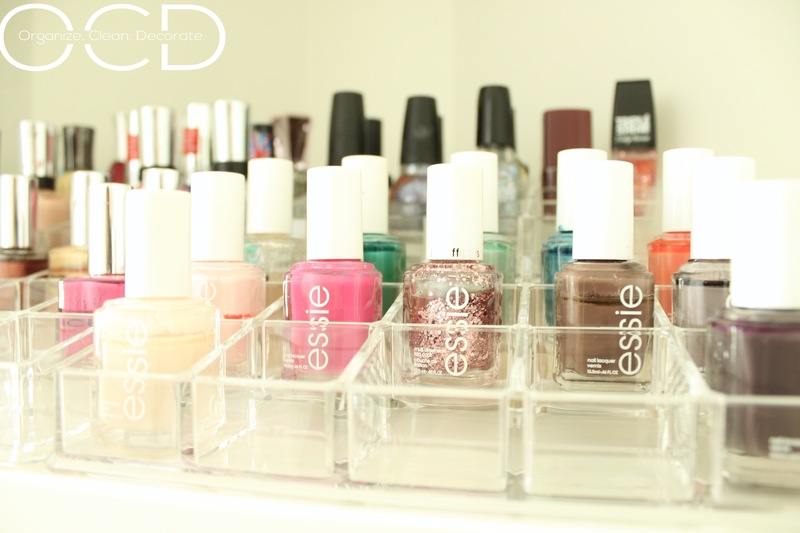 i would LOVE shelves like that for my nail polish. Lol! I’d love to! They were super affordable! If you don’t have an At Home near you, I’ve seen them online! Oh my goodness this is organization goals, girl! Need to take your tips and tricks into play soon! Thank you for sharing. Wow now that’s beautiful! 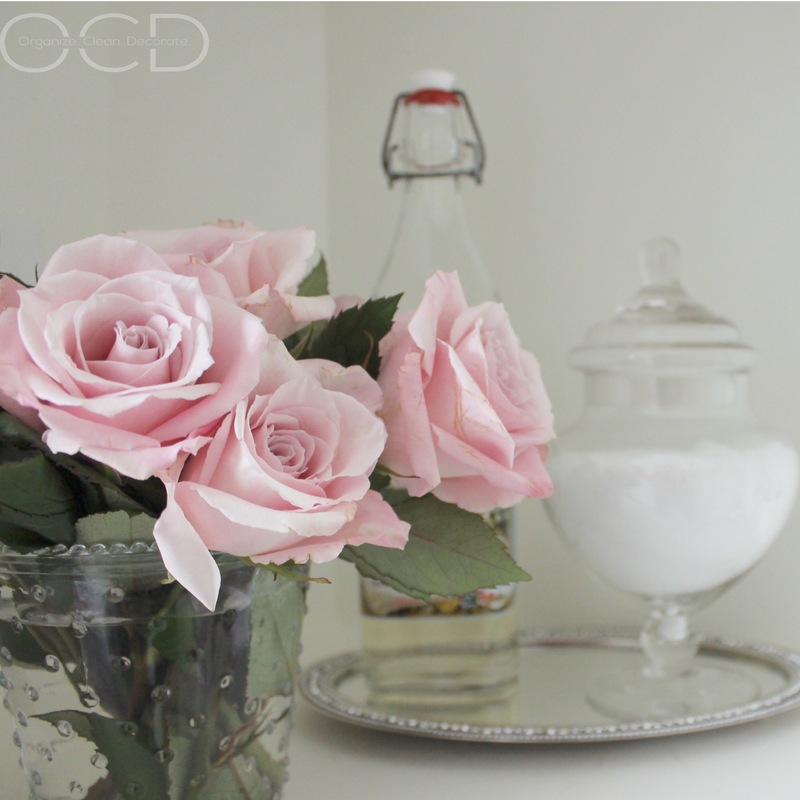 How nice to have space to feature your pretty things 🙂 You should see my bathroom cabinet…. haha not! You have done a great job! I wish I had the talent to make my awkward space look this clean and organized. 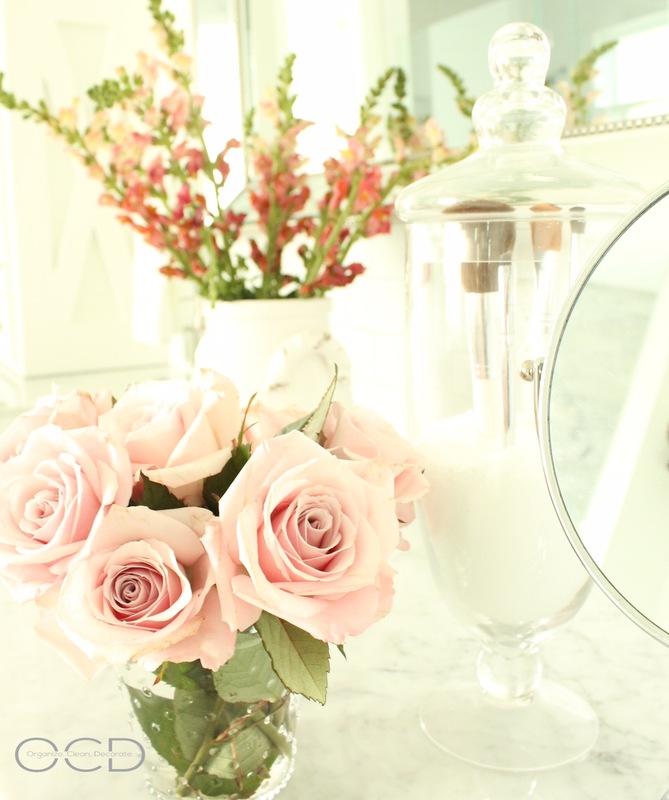 Just love what you did with your bathroom! I definitely need to do a major organization on my bathroom. I love this idea for nail polishes and spa days at home are amazing!! !